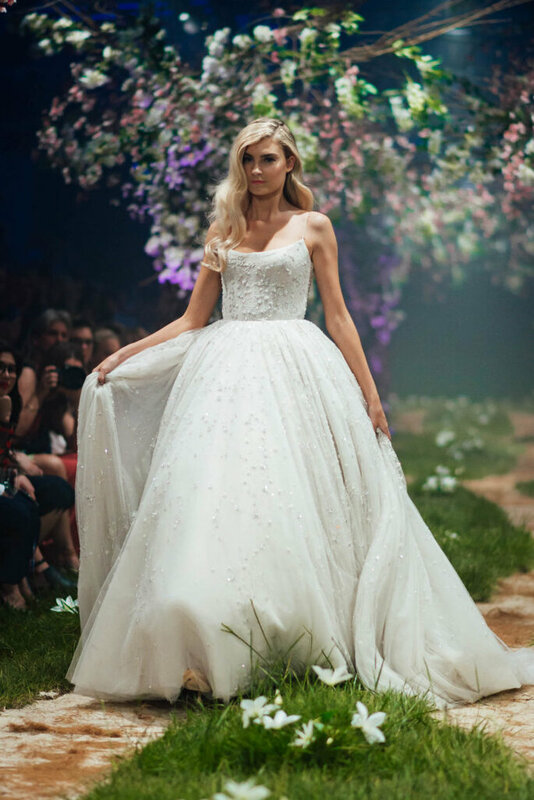 Have you always dreamt of a fairytale wedding where you can be a princess for the day? 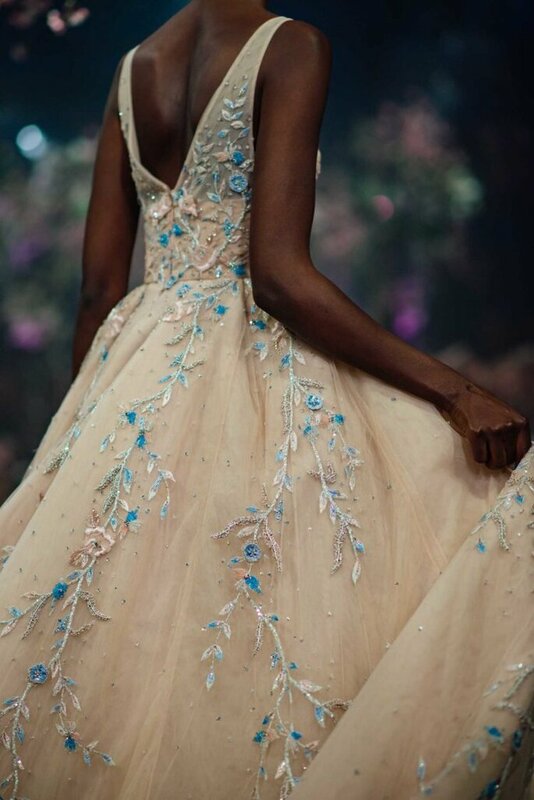 Now you don’t have to dream. 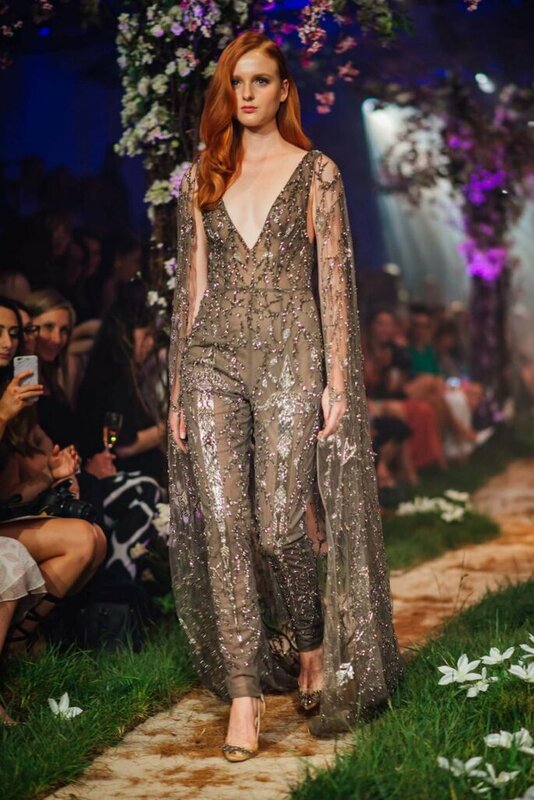 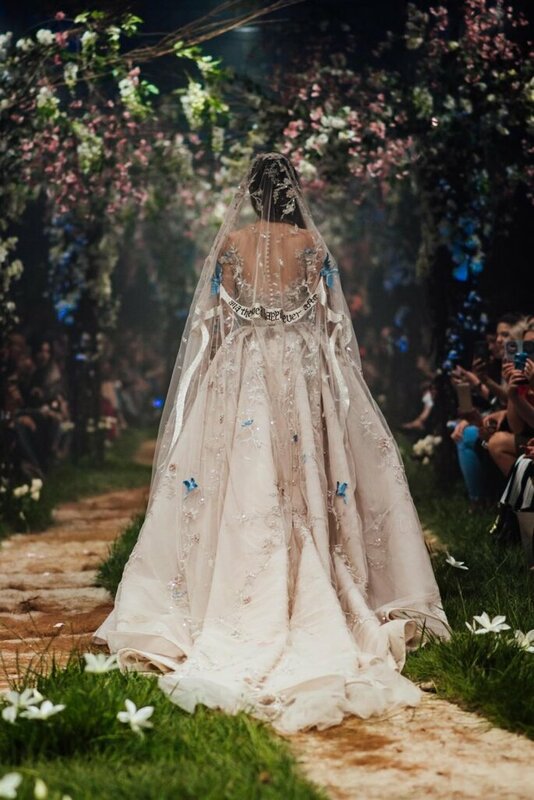 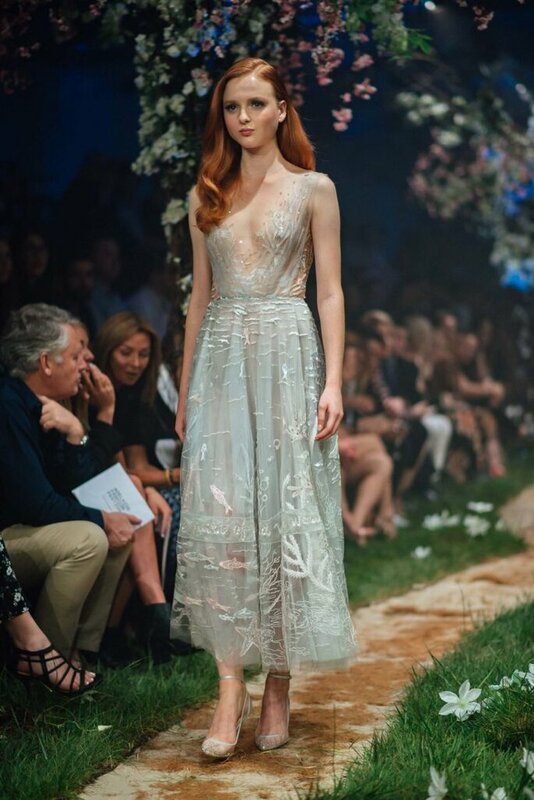 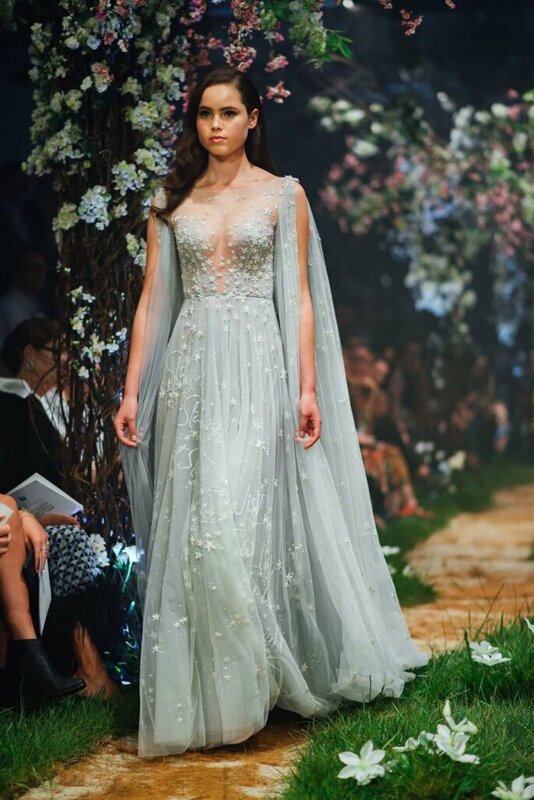 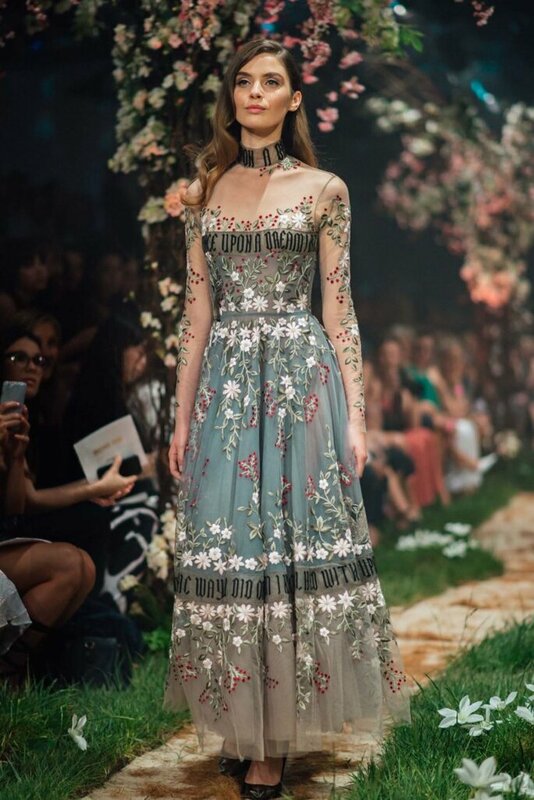 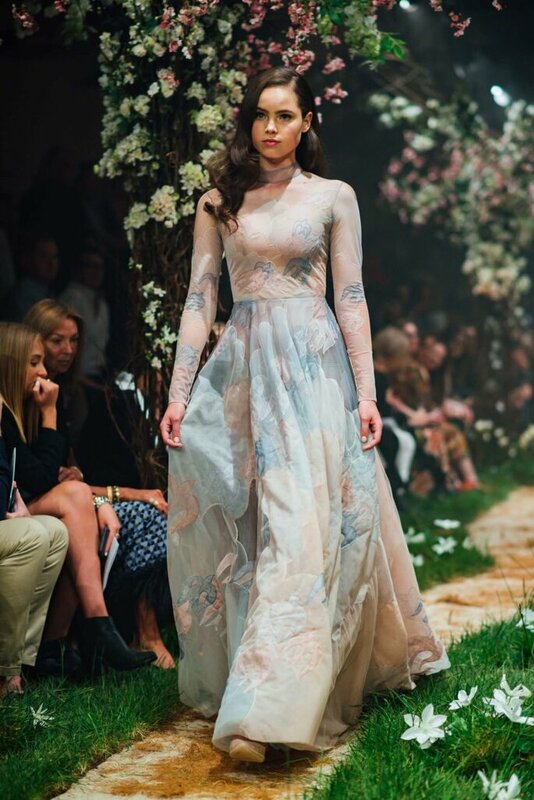 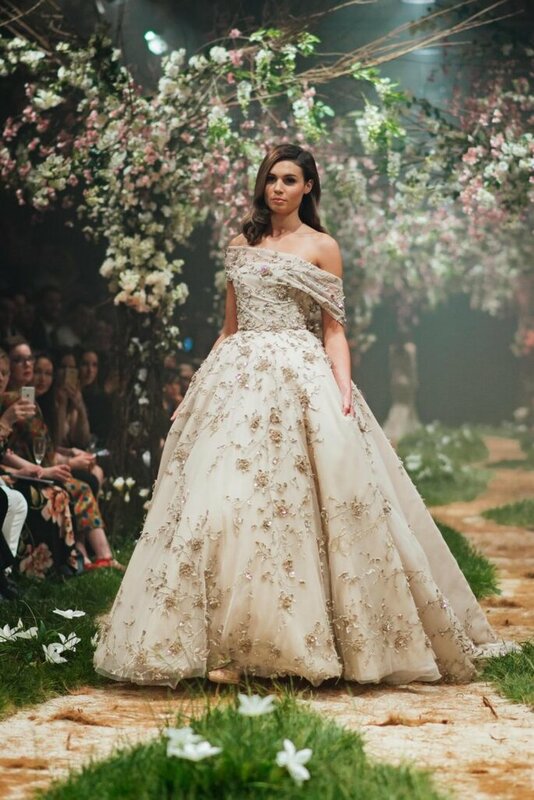 Thanks to Paolo Sebastian’s newest collection for Spring 2018, it can become a reality! 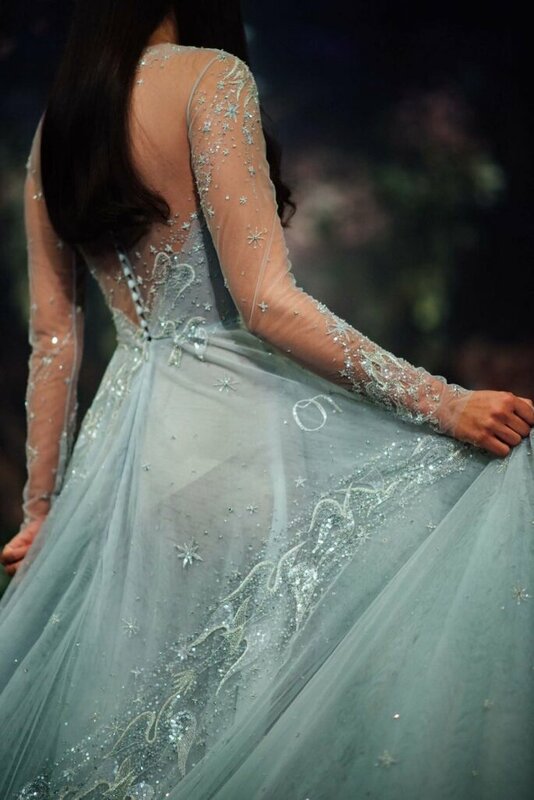 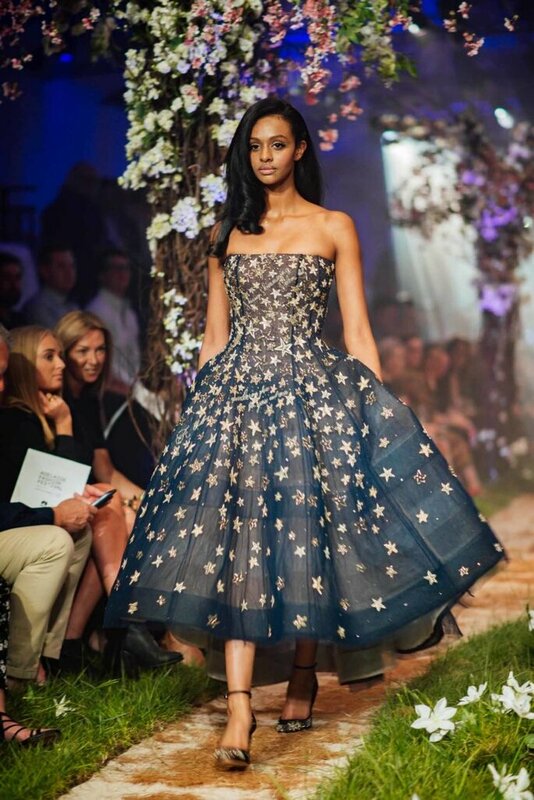 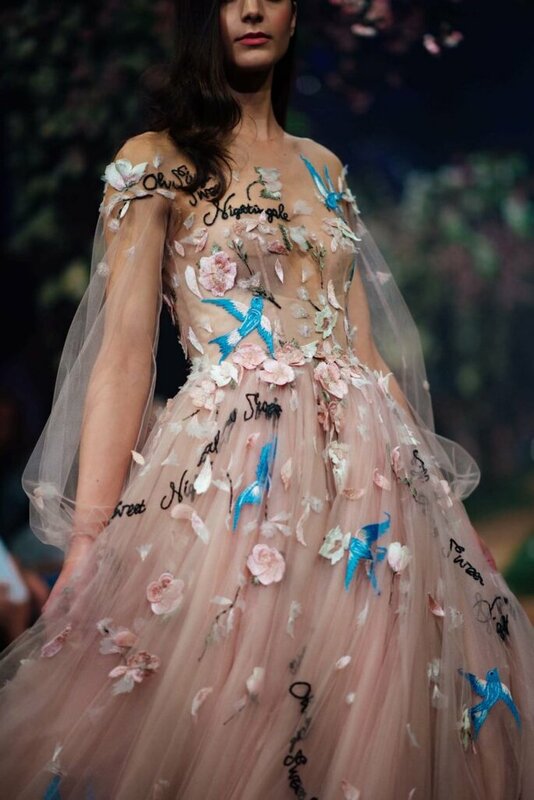 His new collection, entitled “Once Upon a Time”, features detailed embroidery and delicate textiles that closely resemble the styles worn by your favorite Disney characters such as Cinderella and Ariel from the Little Mermaid. 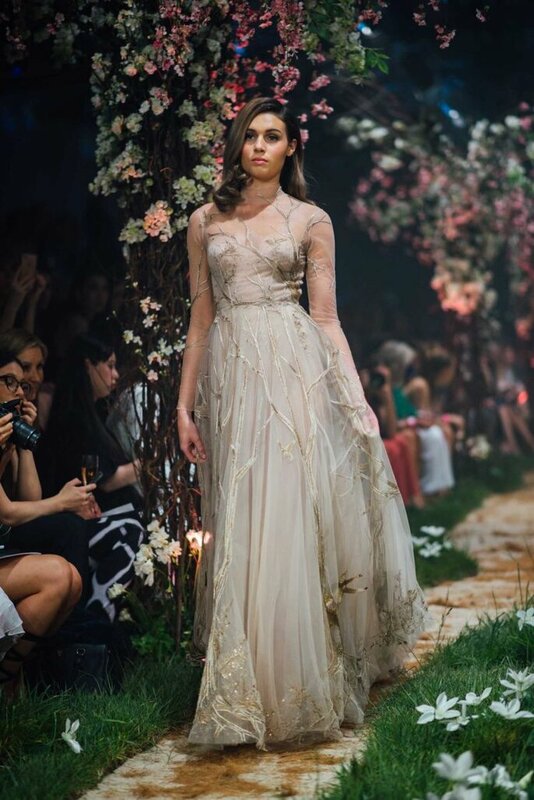 This collection is a work of art thanks to the aesthetic and creative focus present in every design. 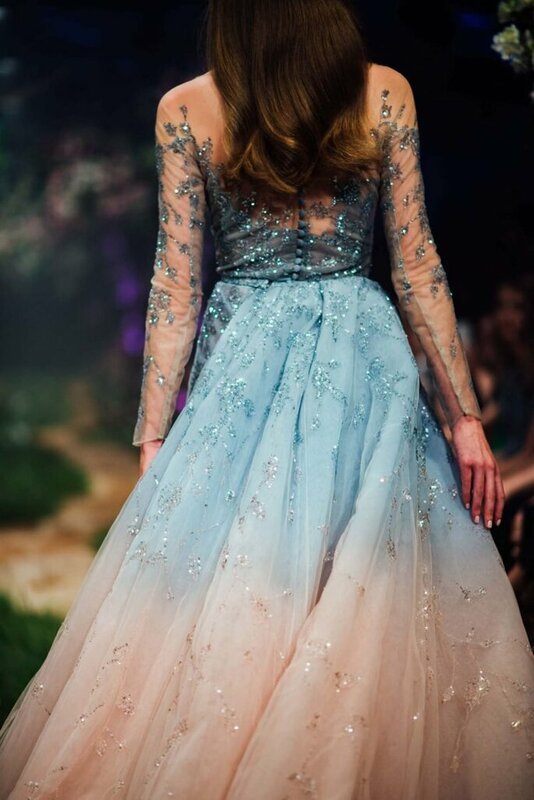 In fact, this was the aim of the show, to exhibit this new fashion, but also to draw attention to the details of each dress: the shape of the fabric, the different colors used… A similar magical effect to the one seen on screen is created by the sparkling shades of crystals on each dress, ranging from royal blue to powdery white. 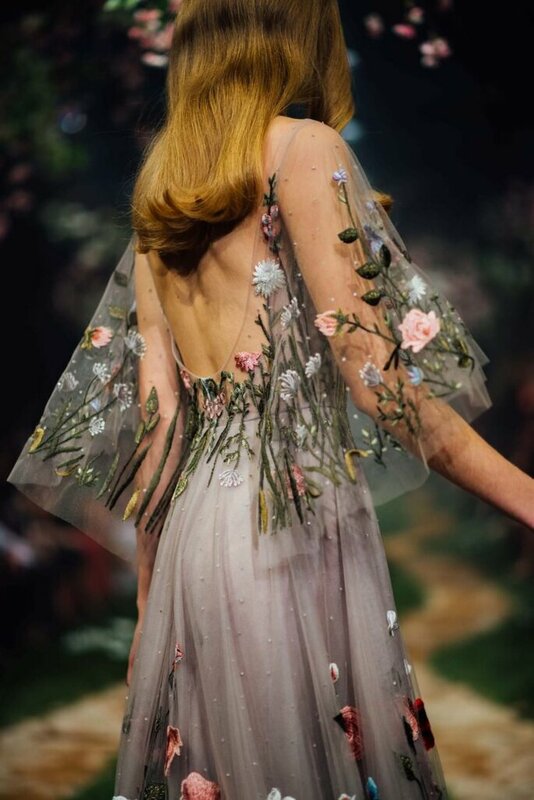 The use of tulle undoubtedly reminds us of the final scene in which Princess Aurora, from Sleeping Beauty, shares her last dance with Prince Philip whilst the fairy godmothers are busy changing the color of her dress. 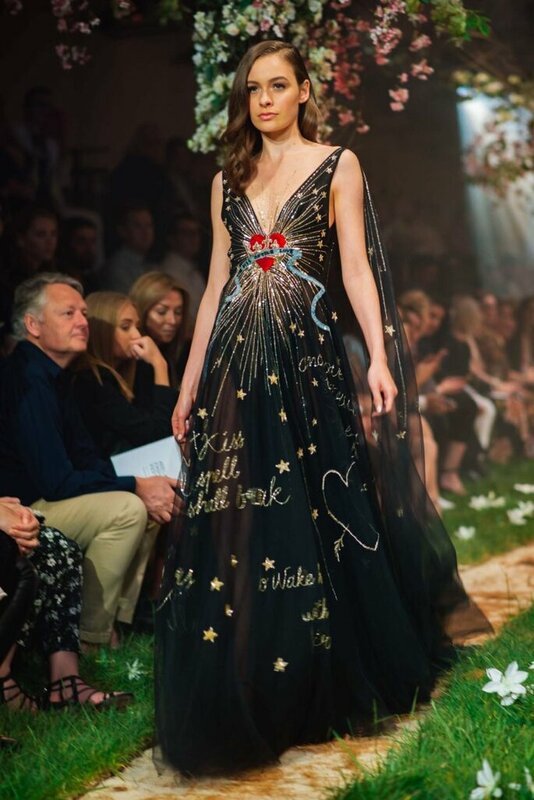 This is a unique collection where the designer manages to transform a simple party dress into a work of art! 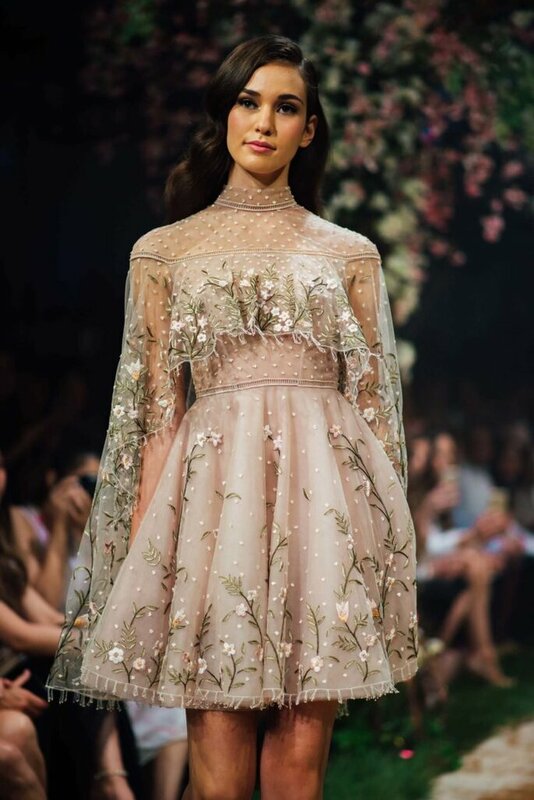 What we loved about the collection most of all, however, was that the designs showed extraordinary attention to detail, by using transparent fabrics and different shades of floral embroidery. 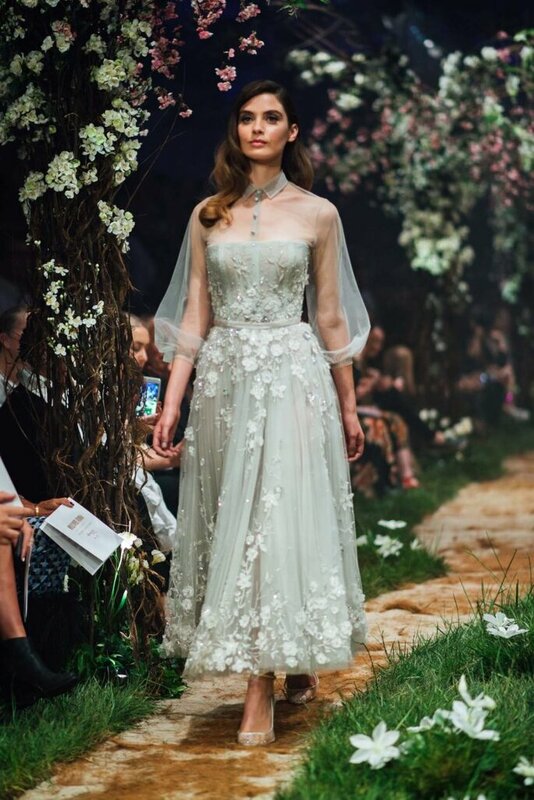 There is no doubt that these dresses are the perfect way to start your new love story as a married couple. 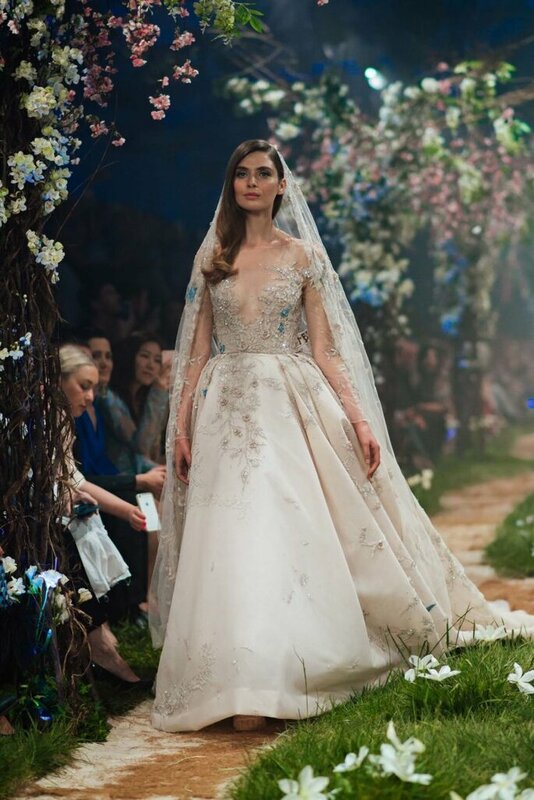 So, would you dare to choose one of these designs as your wedding dress?